Reconstructive & functional oculoplastic surgery includes a wide range of procedures. Ptosis is the medical term for droopy eyelids. Drooping of the upper eyelid(s) can cause a reduction in the field of vision when the eyelid obstructs the visual axis. Children can be born with ptosis, while adults develop ptosis as a result of ageing, prior surgery, or long-term contact lens use. There are various methods of correcting ptosis depending on the type, degree and severity of ptosis. Recovery from ptosis surgery is usually quite rapid, and patients find themselves returning back to work within a few days. The eyelids need to be in a normal position to ensure eye protection, for good tear production and drainage and to allow the eyelids to close properly with each blink. When the lids are malpositioned, they can be very irritating to the eye and result in tearing pain, and chronic discharge. Entropion is a condition in which the eyelid is "turned in" toward the eye. Ectropion is a condition where the lower eyelid is “turned out” away from the eye. Both can be repaired with surgical procedures designed to return the eyelid to its natural position. This is an ophthalmic condition where there is as an excess of skin in the upper or lower eyelid, also known as "baggy eyes." It may be either an acquired or a congenital condition. It is generally treated with a surgical procedure called a blepharoplasty. Eyelid reconstruction is often required following trauma or tumour excision. Depending on the degree and location, reconstruction can be performed using a variety of tissue flaps and grafts. In some cases, eyelid cancers are best removed surgically. There are many types of eyelid lesions, some can be observed safely while others should be biopsied or completely excised. Based on the appearance in consultation and your particular medical history, a decision can be made whether to observe, biopsy or remove the lesion. Some of the most common benign eyelid lesions are chalazion (stye), cysts, skin tags, and nevi (moles). The ophthalmologist will be able to specify which lesion you have and recommend a treatment protocol. A weakness of the facial nerve will lead to weakness on one side of the face. Depending on the severity of the weakness, the eyelids and eye itself can be affected. There can be a weakness in blinking and closing the eyelids that can result in irritation, pain, and a potential risk for infection. 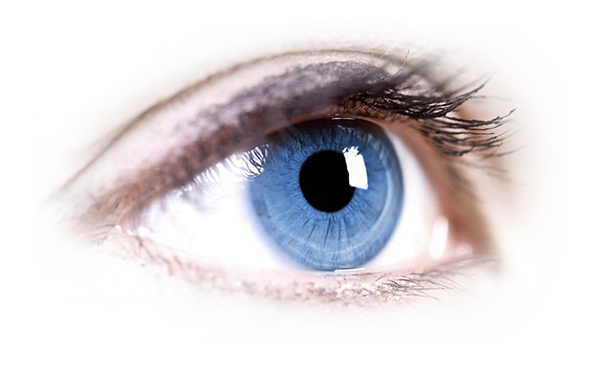 Surgical and non-surgical techniques are available to protect the eye and provide symptomatic relief and functional improvement. Lacrimal surgery addresses the tear ducts system that normally drains tears from the eye surface. This may include the exploration and reconstruction of any portion of the system depending on the location of the closure (stenosis) or obstruction. The location will be determined at the initial consultation and the treatment plan designed at that time. Treatment can be as simple as using eye drops, a minor procedure in the clinic, or may require endoscopic surgery (dacryo-cysto rhnostomu) in the operating room.